Over the past few years we have been involved in a variety of different projects with different construction methods tailored to suit each clients project. We offer a wide range of services and relish the opportunity to use alternative construction methods. During the briefing stage we identify clients main criteria whether it be time, cost, or quality lead. We can provide a variety of solutions and services that meet the needs of the individual. Each project is unique. 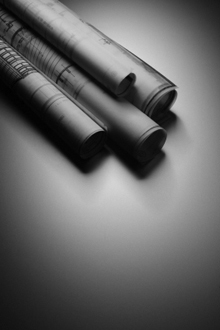 We offer a traditional architects service or a turn key solution that provides the initial design through to final delivey. Our extensive experience (including domestic, housing, Bars, Hotels, Retail Outlets, Leisure Centres, Theatres) gives us the skills to deliver a wide variety of project types. Contact us to see what we can bring to your project.